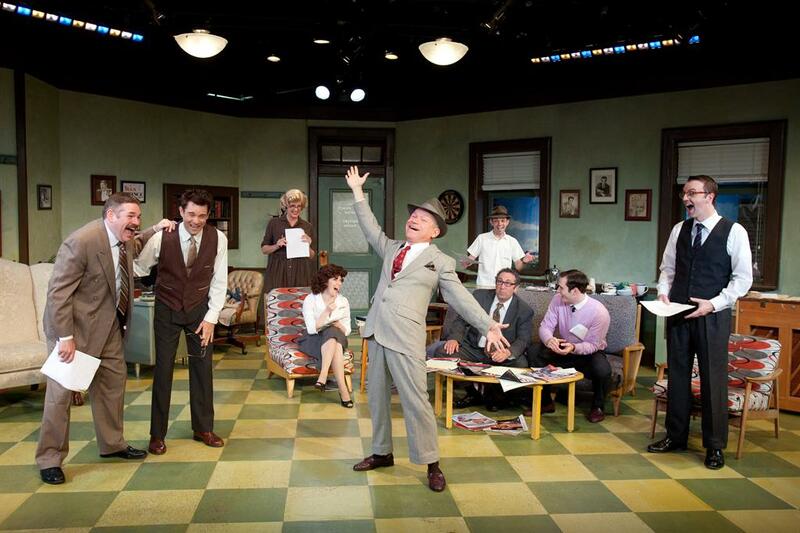 Mad Cow Theatre is one of Orlando’s most respected professional theatre companies presenting compelling works of theatre for a wide-range of audiences, with a passion for both classic and contemporary plays and musicals representing the best of American and World literature. Mad Cow Theatre purposefully makes art that creates the opportunity for meaningful conversations on topics that have resonance in our community. 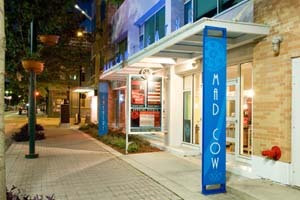 And, as the region continues to grow in both population and stature, so do the expectations of Mad Cow and its facilities. Our new home on the second floor of 54 West Church Street draws from the diverse, distinctive and energetic spirit of the Orlando community creating an artistic home that ignites the imagination, lifts the spirit and engages our community. Greatly increasing our current capacity while retaining the intimate experience fans have come to expect, Mad Cow Theatre has expanded its stages, seating and services to provide Orlando and Central Florida with the professional theatre Orlando and its artists deserve.